Set Of Medieval Castles In Different Colors. Cartoon And Vector.. Royalty Free Cliparts, Vectors, And Stock Illustration. Image 32610801. 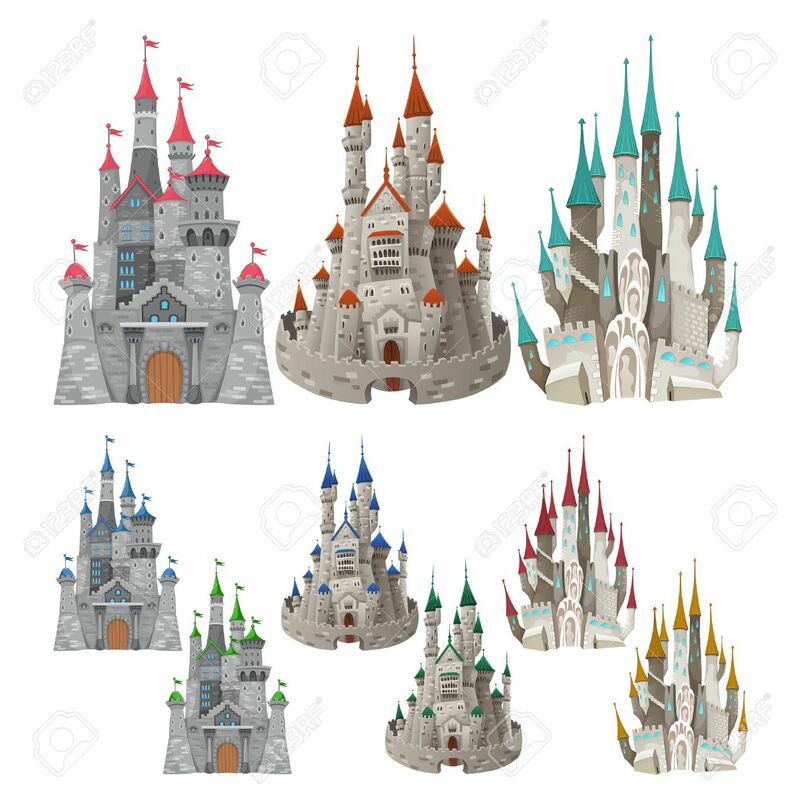 Vector - Set of medieval castles in different colors. Cartoon and vector isolated objects. Set of medieval castles in different colors. Cartoon and vector isolated objects.